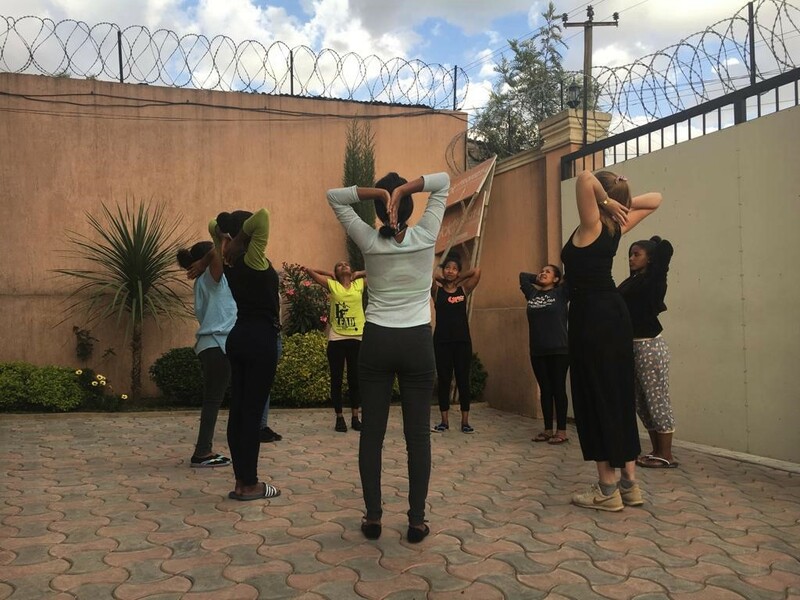 Not only PROJECT-E but also other organisations, initiatives and individuals aim to empower young women who come from poor and difficult backgrounds in Addis Ababa. Yarid, 39 years old, is one of those: He founded a women’s football team three years ago combining his passion for football and the aim to support his society. 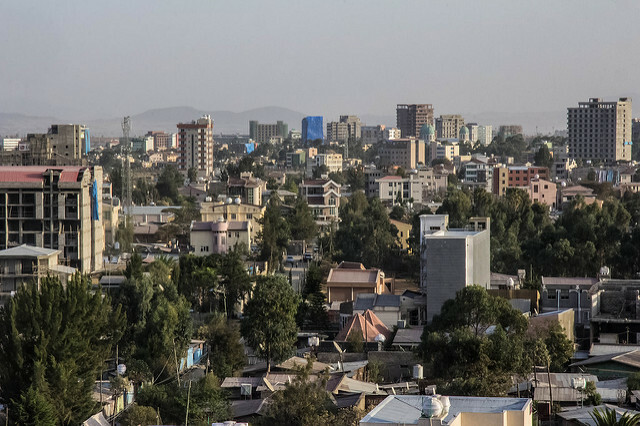 After working for several years in Dubai, he came back to his home country Ethiopia and realised the big lack of equality and that too many women are still living under oppression from men and without any self-confidence. 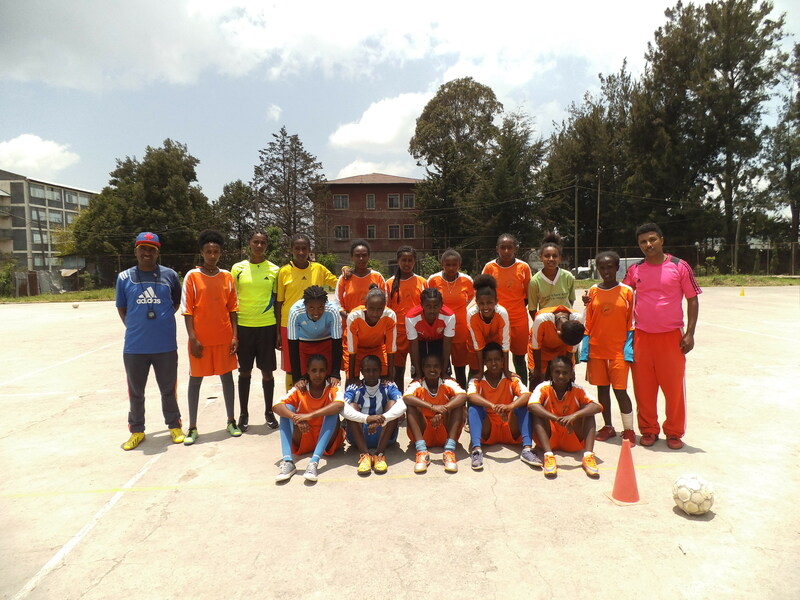 As he himself experienced sports as being a good way to grow, he decided to start a new project: He founded a women’s football team. 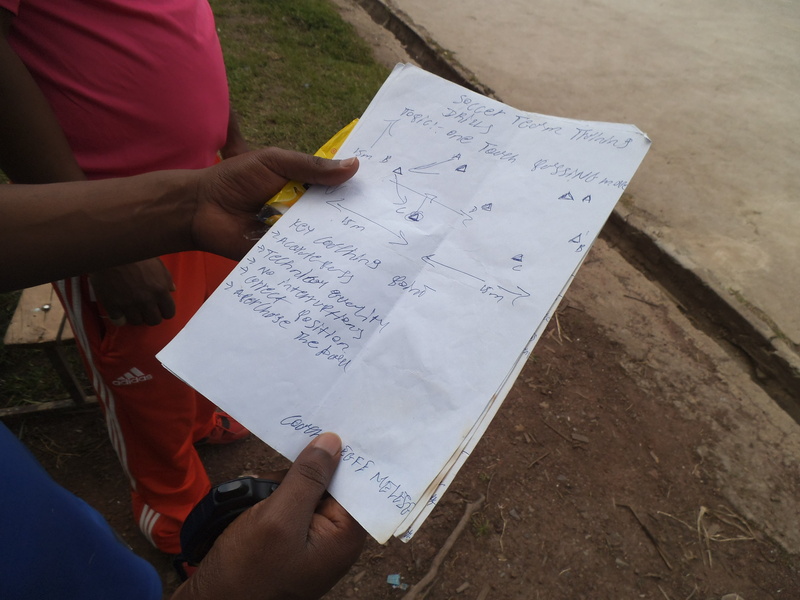 To bring this project to life, Yarid went to several schools advertising his idea and selecting talented young football players. He started without anything and organised everything by himself. 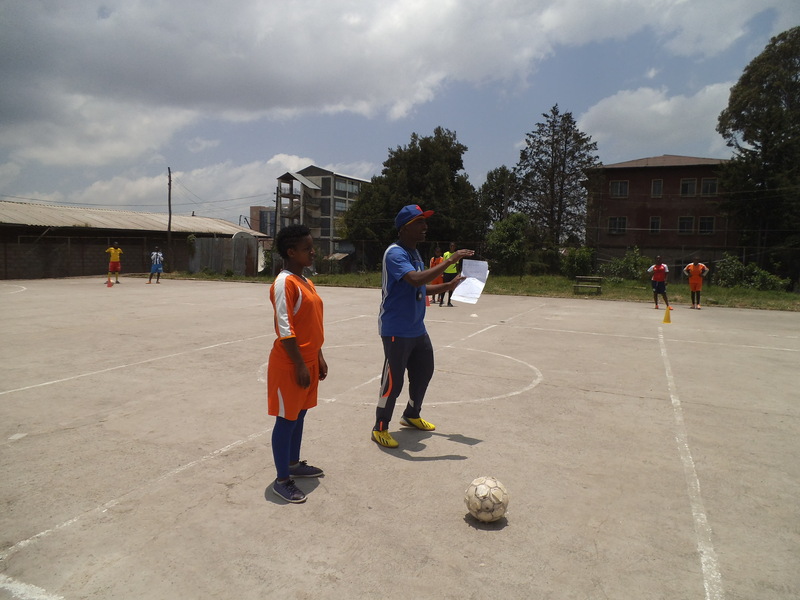 Sometimes, Yarid also had to visit the women’s home first to convince the families to let their daughters join the team by telling them about the positive aspects of doing sports and his idea of teaching them also ‘life-skills’. Three years ago, he finally managed to start training a team of 35 women at the age of about 13. Today, 22 members of the original team still meet three times a week for the training. 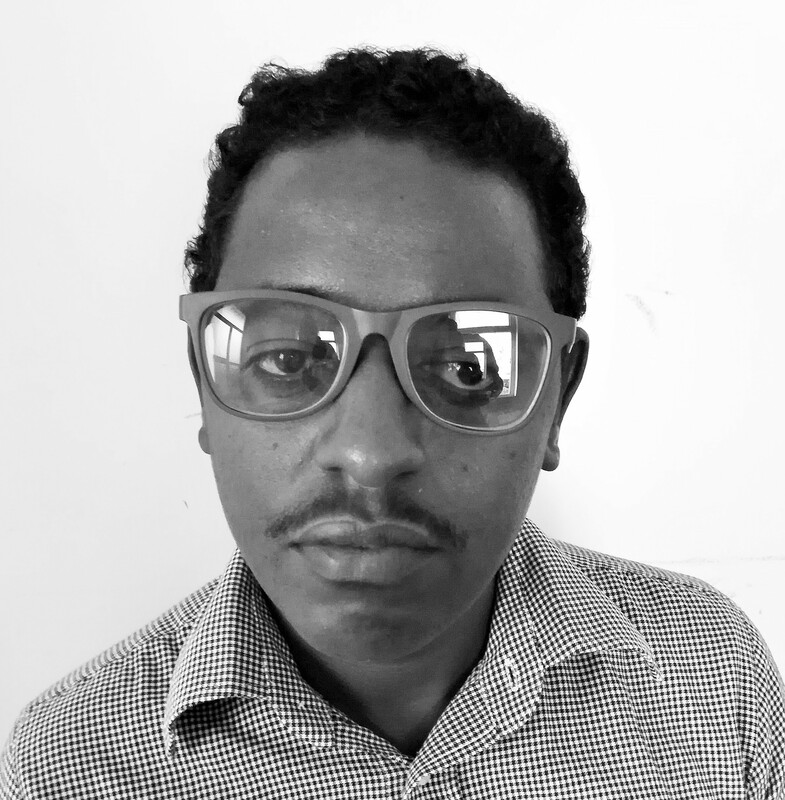 Since Yarid runs the team almost without any support, the facilities and opportunities for the team are very limited. 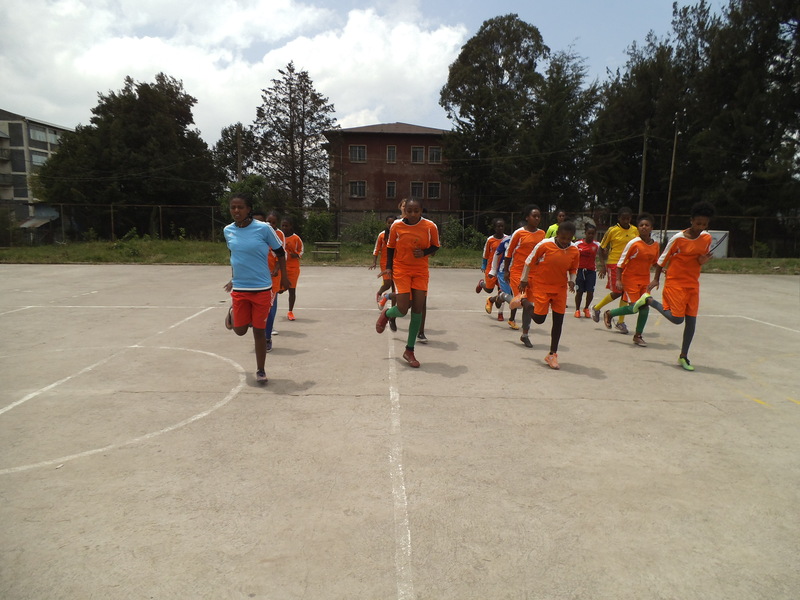 Until a school in Addis offered their football field as a training place a few months ago, the team practised in a forest area, where the rainy season causing muddy ground made the training difficult. Additionally, the team faced the problem of getting there safely. 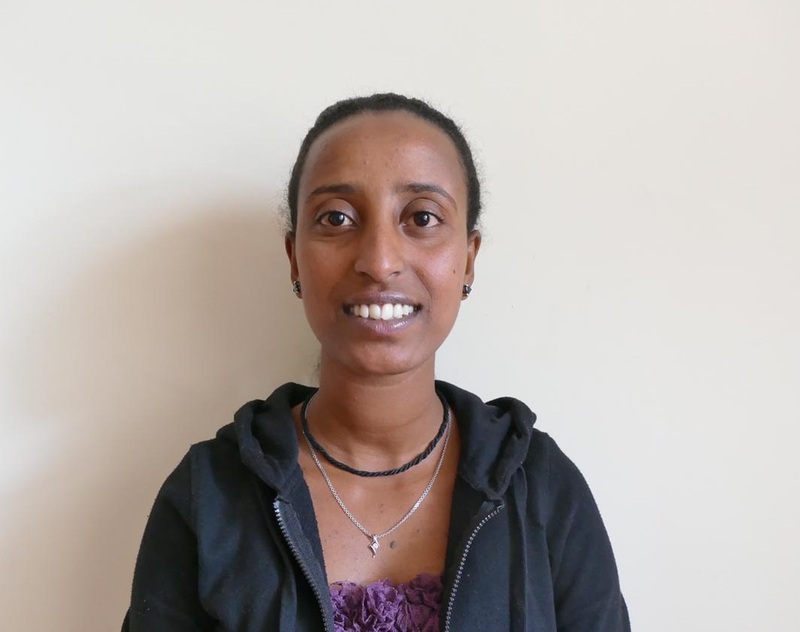 About two to four times a year, Yarid kindly asks each family for a very small financial support – 10 Birr (about 30 Cent) per person can cover the cost of one new ball. Further expands, e.g. for training clothes, training equipment and even a transportation fee is covered by Yarid himself generously. 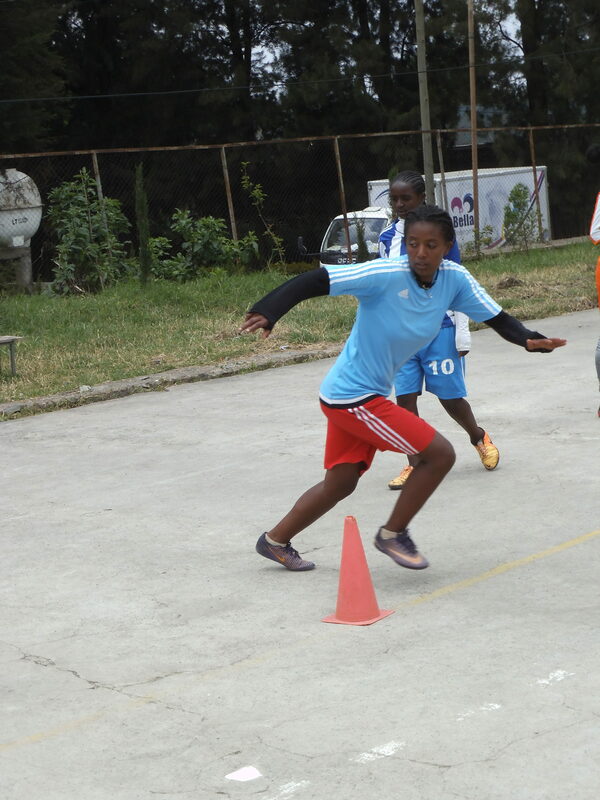 From the beginning on, Yarid’s aim has been to protect the women from bad habits by practising football and to help them grow personally by making the experience of being part of a team. Therefore, he also includes a small lesson about ‘life-skills’ in every training session, which encompass topics such as discipline, health, good behaviour or respect. Additionally, he wants the team to show support and care for each other – and to learn from this experience for their whole life. 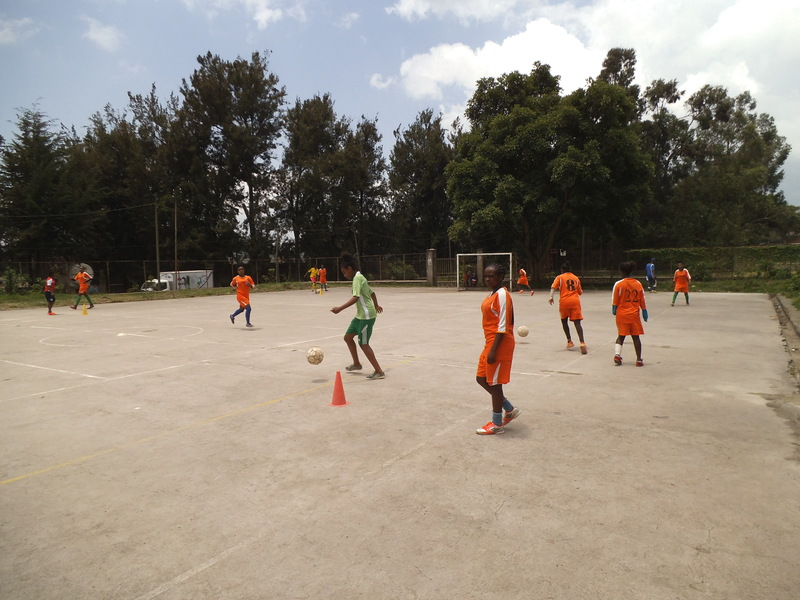 ‘My friends are the team.’, Betele, playing in the position of the attacker, says. 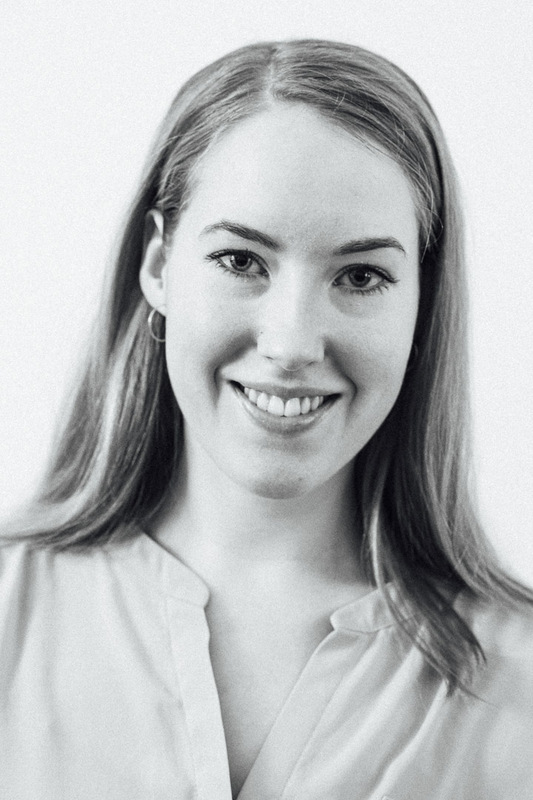 ‘I enjoy every training session and I’ve already learned a lot about football rules and protecting myself – also in general, not only with the ball.’, she laughs.